Little Kiwis Closet has just released this versatile straight skirt pattern and I was so excited to try it out! 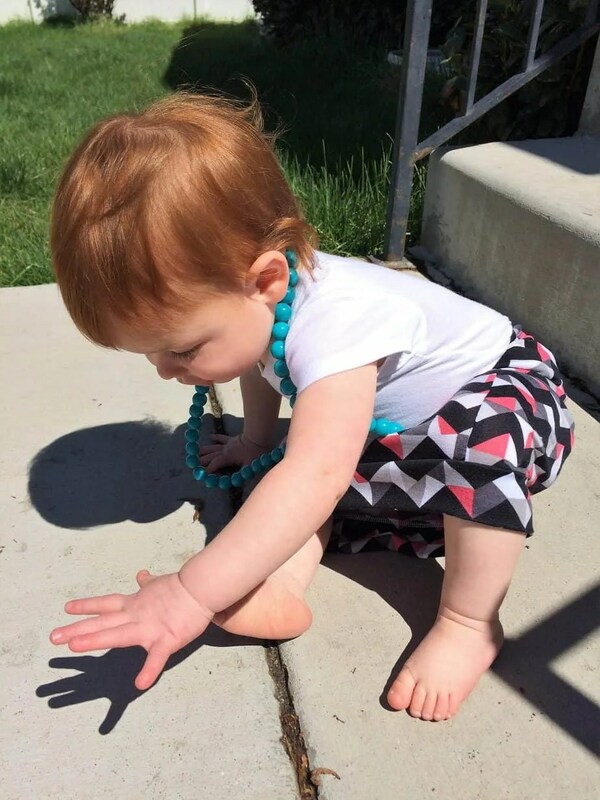 Right now this straight skirt pattern is free for you to try! 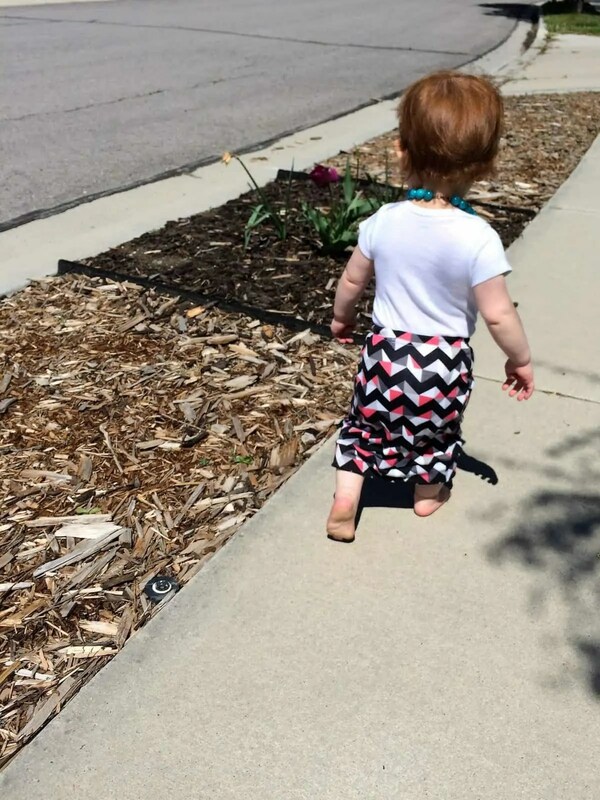 This is the first LKC pattern I’ve worked with, but I loved all the details she included, and look forward to working on many more Little Kiwis Closet patterns. This post contains affiliate links, for more information check our disclosure page. I was impressed with all the skirt options included with this pattern. There are six different variations, creating a new look with each one. 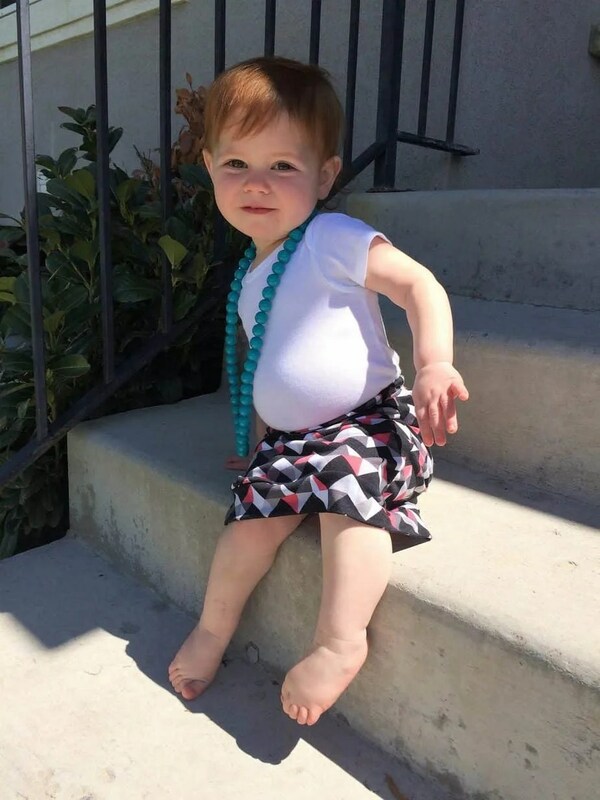 Now my little lady is in size 12 months, so I had to keep it simple. I chose the simple elastic waistband and the cuffed hem. I am already planning who else to make this straight skirt for in the near future! Lydia Persson, the designer behind LKC includes a stellar photo tutorial with this pattern. 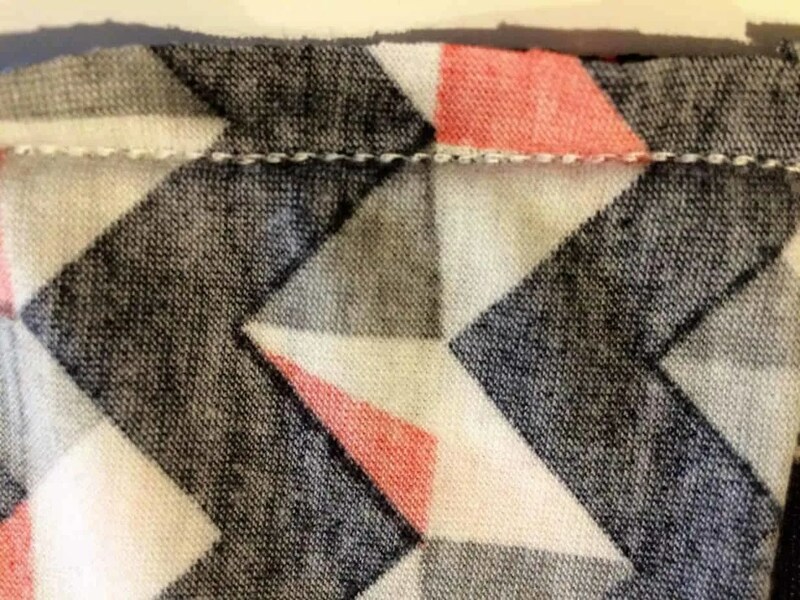 I love how she labeled it for the “confident beginner.” Knit fabric is an awesome material, but requires a bit extra to work with, if you’re new to sewing. Lydia includes the perfect tips and guidelines to help you sew this skirt, even if you haven’t worked with knit before now. 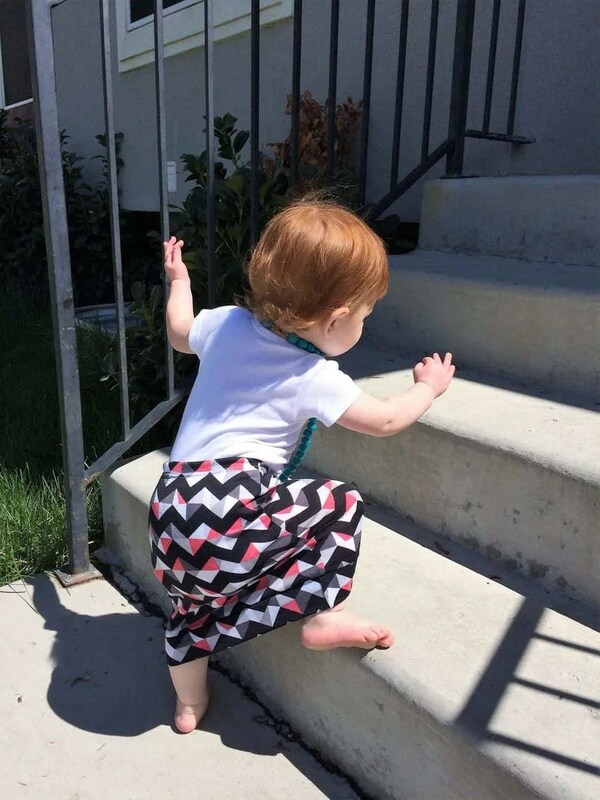 The LKC straight skirt pattern includes sizes 12 months- 14 years. 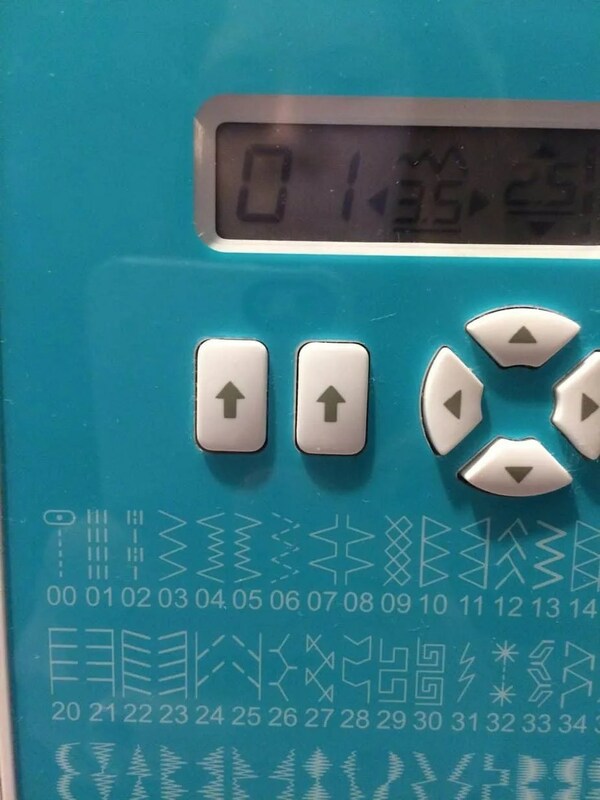 Combine that size range with the number of styles also included in this pattern and you’re able to create a crazy number of unique pieces! I can’t wait to sew up one with pockets. On my machine the “01” setting is the stretch stitch I used to work this pattern. Knit is so stretchy, which which is also why it’s so comfy. Using the stretch stitch keeps your stitches from popping when you put it on. I also used a double needle to topstitch and my walking foot, which helps evenly feed your fabric through the machine. There are more tips included with the pattern and tutorial. 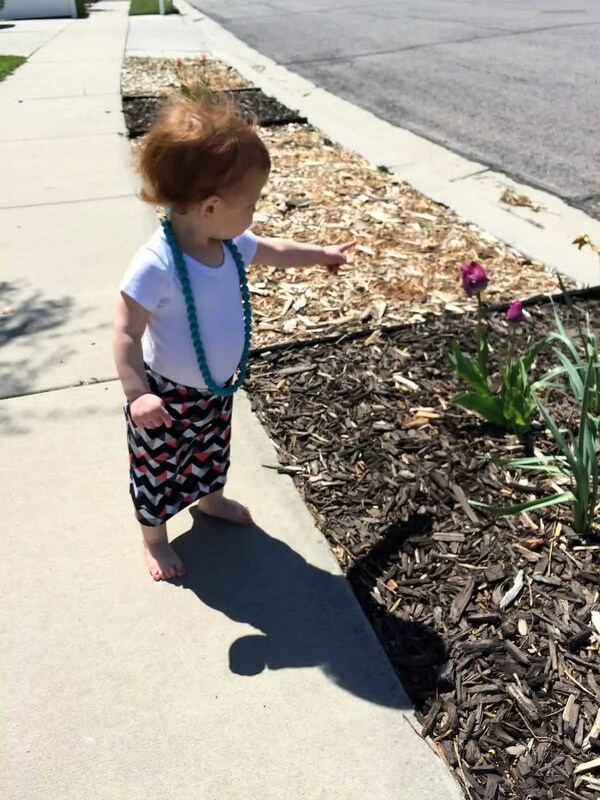 As you can see the LKC straight skirt is not hindering my 16 month old at all! It fits her well and allows her the freedom to do her thing! She was even trying to put it back on once we took it off. Now it’s time to get yours and start sewing! Join the Little Kiwis Closet Facebook Group to receive your free code for ‘purchasing’ the straight skirt pattern. 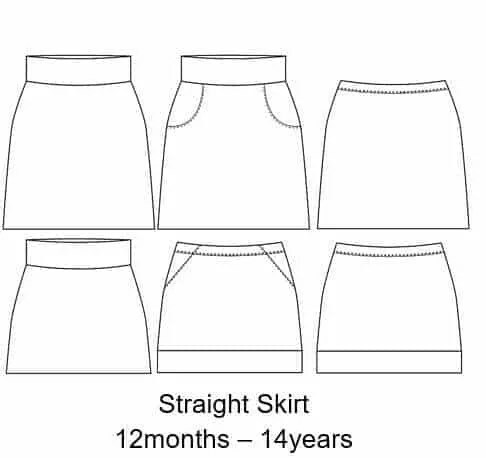 Visit Little Kiwis Closet and add the Straight Skirt 12m-14years to your cart. Add the coupon code (found in the Facebook group from #1) at check out, and voila you’re set! 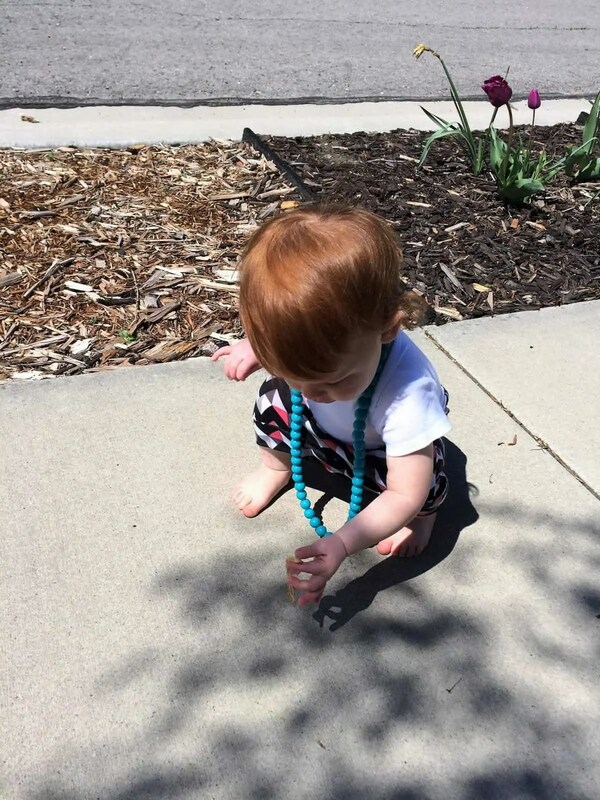 While you’re there be sure to enter Little Kiwis Closet giveaway! All these designers are donating patterns to the giveaway to help celebrate Little Kiwis Closet hitting 5000 Facebook members! See you in the Little Kiwis Closet Facebook Group! I can’t wait to see all the adorable skirts everyone sews up! This is really cute and looks like a great group. I joined. Hoping this will be a summer of sewing! I love all the options! Happy sewing!